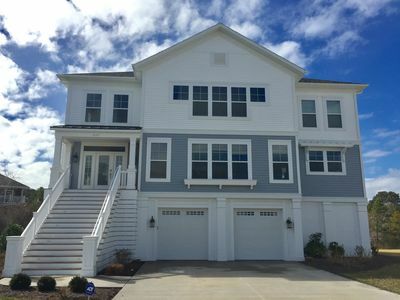 Beautiful new home located in the desirable WaterMark community in North Bethany Beach - voted Delaware's Top Community of 2014. 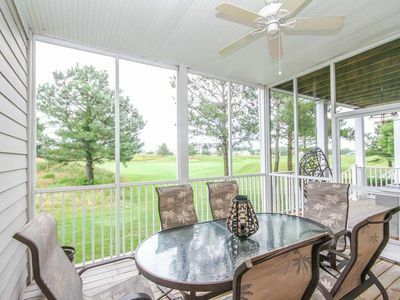 Our property offers amazing pond views and is situated close to the pool and clubhouse for easy walking access. 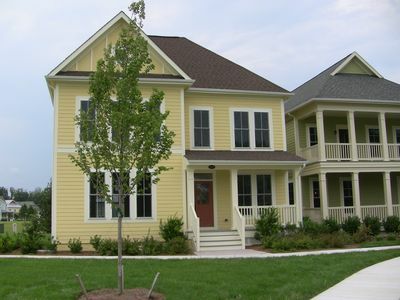 There are 5 bedrooms and 3 bathrooms, an outdoor shower, and luxurious custom finishes. 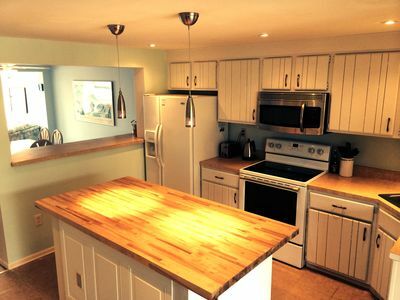 The home has professionally decorated interiors with premium upgrades. A free-flowing floor plan encompasses the great room, kitchen and dining room.The main level features a formal entryway and a gourmet kitchen with granite countertops, custom cabinets, stainless steel appliances, state of the art cookware and a large center island with dual sinks and breakfast bar. 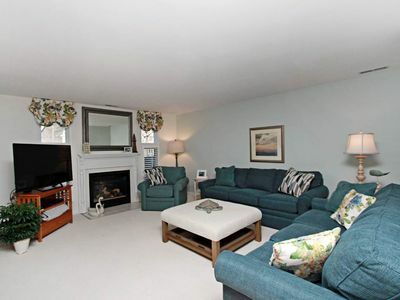 Great Room features a beamed ceiling, large screen HDTV, and generous family seating. 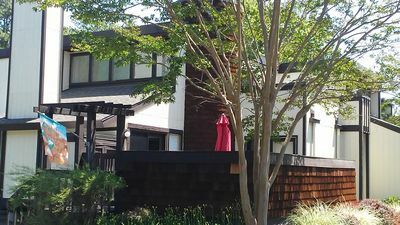 The dining room seats 12 and opens onto a porch with outdoor seating and beautiful water views. There is a small master on the main floor with a King bed and HDTV. The master bedroom features a king sized bed and a second large bedroom with queen bed both with HDTVs, as well two smaller rooms with twin-over-full bunkbeds and trundles. 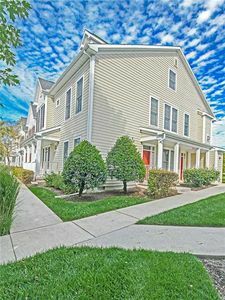 Our floor plan has one of the larger square footage living space in the community. 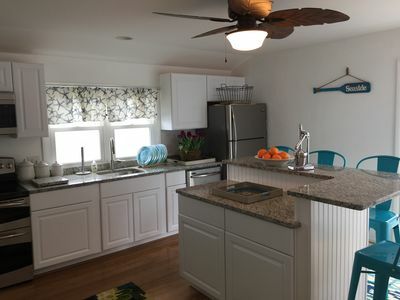 The house even comes with 4 bicycles for leisurely bike rides. 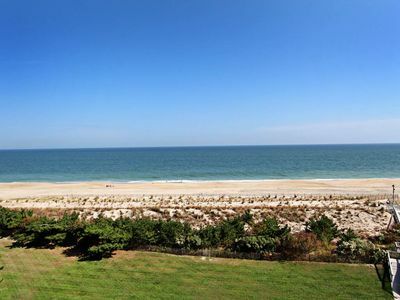 This high-end luxury home is the perfect getaway for your family's next beach vacation. 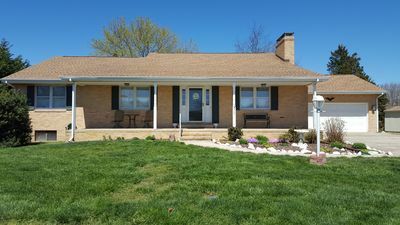 A large master bedroom on the upper level includes a king bed, HDTV, walk-in closet, pond views and an Ensuite tiled bathroom with a soaking tub and shower. There are two perfectly appointed childrens' bedrooms with twin-over-full bunkbeds and trundles for plenty of fun sleepovers. There is an additional adult bedroom upstairs with a queen sized bed. 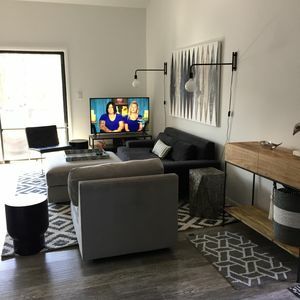 There is a smaller second master on the main level with a king size bed with HDTV, its own bathroom access, large closet and luxury bathroom amenities. 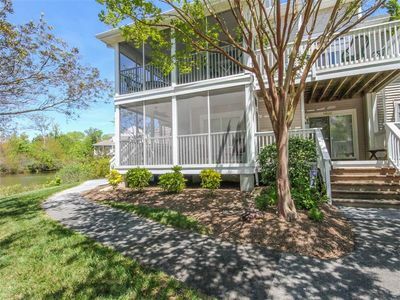 This quiet, family-friendly neighborhood provides direct access to a protected waterway and dock for kayaking, canoeing and fishing. This community also features a fitness center, infinity pool, toddler pool and pool house with large grill and TV for outdoor entertaining. The WaterMark is ideally situated to make the most of your vacation with nearby public pathways for biking, walking or hiking. 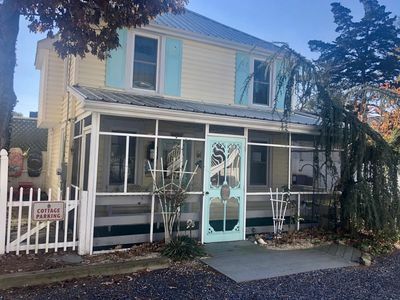 Be in downtown Bethany Beach in minutes for access to restaurants, shopping and the beach. 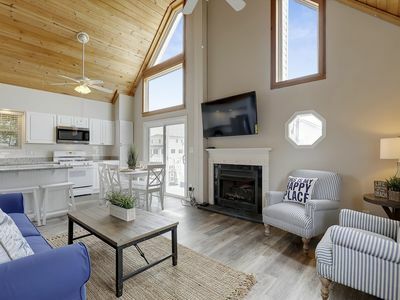 With weekly movie nights on the beach, concerts on the bandstand and children's programs, make our home the center of your new family tradition. Sea Colony West Tennis Villa- 3 Blocks to Beach! Designer home for your vacation pleasure! FREE DAILY ACTIVITIES! 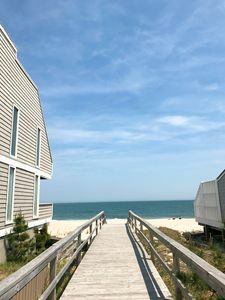 Exceptional and spacious absolutely awesome 5-bedroom plus den, 4 bath vacation home in the newest section of West Fenwick's Bayside Resort! 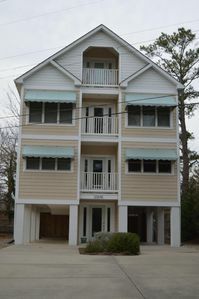 Remodeled Waterfront Home in S. Bethany - Grill, Boat Slip, 2 Beach Parking Passes! 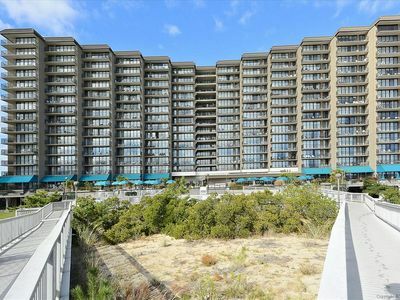 F104: 1st fl 2BR+den Sea Colony Oceanfront condo! 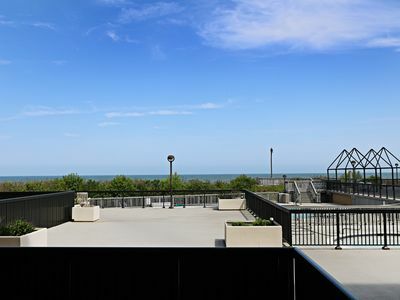 Beach, pools, tennis & more! 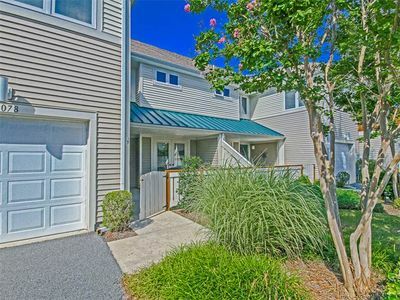 56216: Updated 3BR townhome on the lake in Sea Colony West | Private beach, pools, tennis & more!